The IFA has called on Agriculture Minister Simon Coveney to immediately set up the review group on the Beef Data and Genomics Programme. IFA National Livestock Chairman Henry Burns has said the Minister needs to immediately set up the review group to examine the issues and farmer concerns under the programme. He said Minister Coveney has made a clear commitment to this review group and he must ensure it commences its work immediately. The National Livestock Chairman said that farmers have applied to this important scheme in good faith and are expecting that the issues they have raised will be dealt under the arrangements set up by the Minister and the Department of Agriculture, so as to make the scheme more workable for farmers. 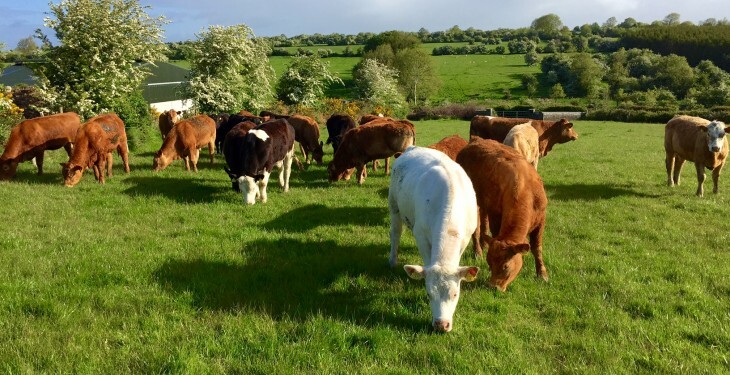 Burns said the Department of Agriculture, Irish Cattle Breeding Federation (ICBF) and Teagasc need to undertake a nationwide series of meetings to communicate the details of the programme to farmers. He also said they need to explain the issues and concerns that have arisen as well as the requirements under the programme. “With 30,000 suckler farmers applying for the scheme, Minister Coveney needs to reopen applications to give farmers who have not yet applied and new entrants the opportunity to submit their application,” he said. 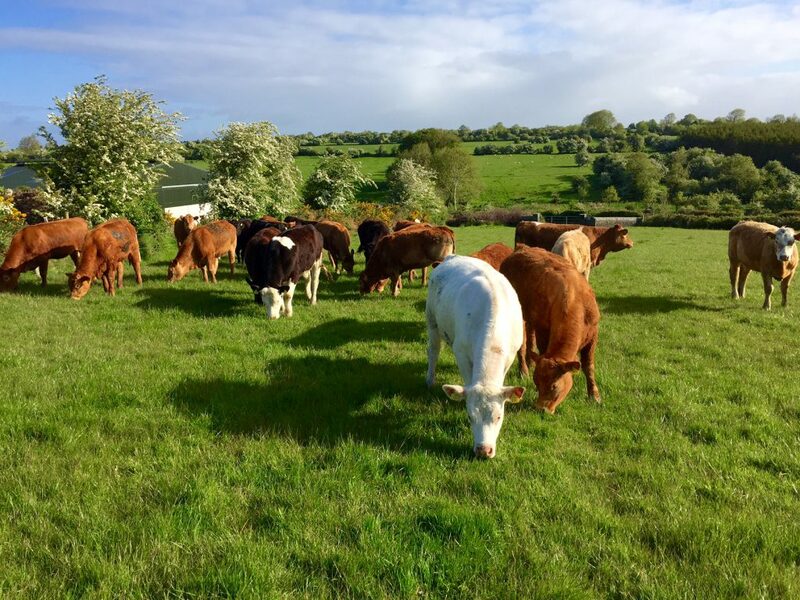 The IFA National Livestock Chairman said the ultimate priority under the scheme will be delivery on the commitment to pay out the €52m by December this year. Earlier this month, the programme closed with some 27,000 farmers applying to the programme. This was significantly less than the 35,000 applicants the Minister anticipated would apply.